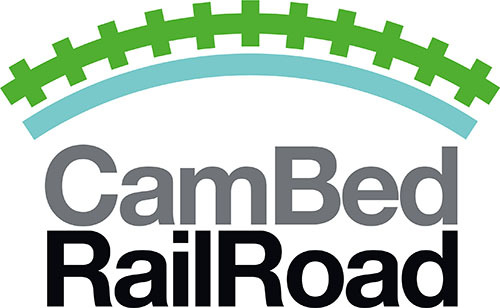 What does the CBRR Route offer? Put simply, CBRR believe that the EWR should serve as many people along its path as possible whilst minimising planning blight. Or put another way, it should maximise sustainability whilst minimising environmental damage. 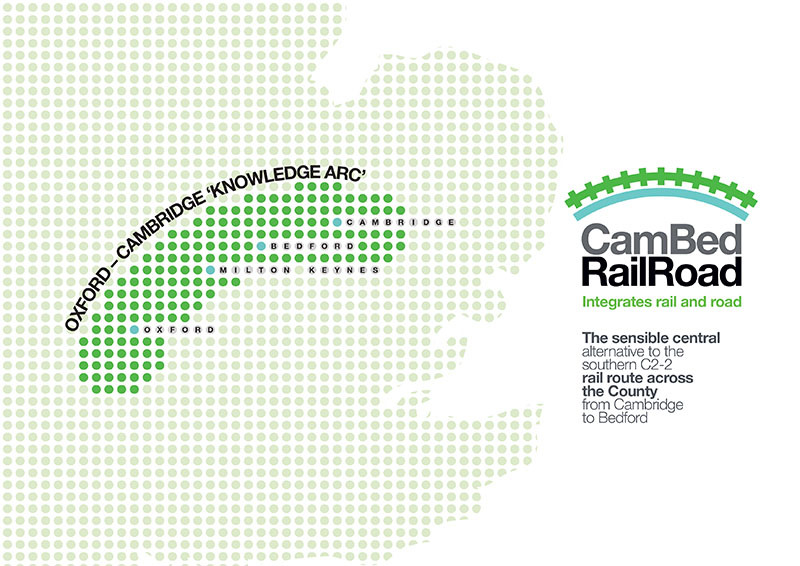 CBRR’s proposed route for the EWR achieves this by following the high density route of the A428 / A421, almost certainly to become the East-West Expressway, and provides four new stations to serve the people along the route. The best way to find out the details of our proposed route is to have a look at Proposal PDF. What about the current C Corridor proposal? 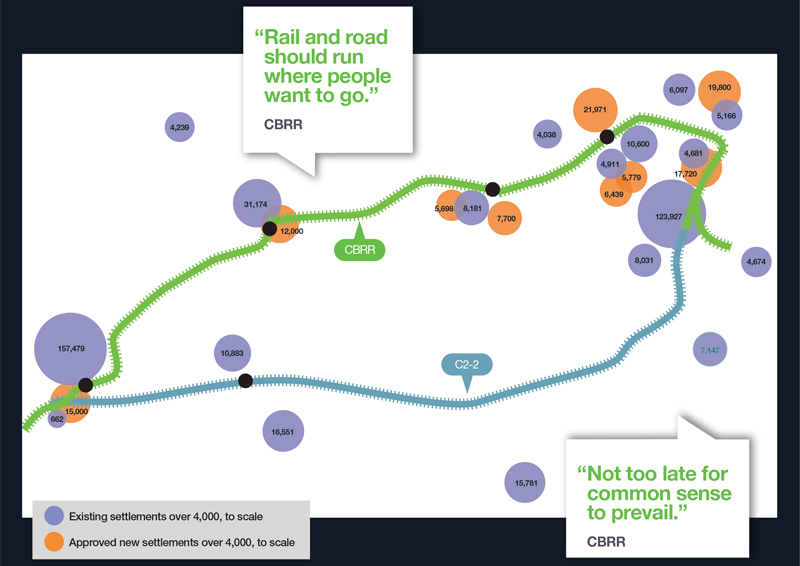 CBRR’s route is common sense. We are yet to present our route to anyone who does not agree with the logic behind it. Those in the currently proposed C-corridor have nothing to gain from the EWR ploughing through their parishes whilst those along CBRR’s proposed route welcome the benefits it will bring.